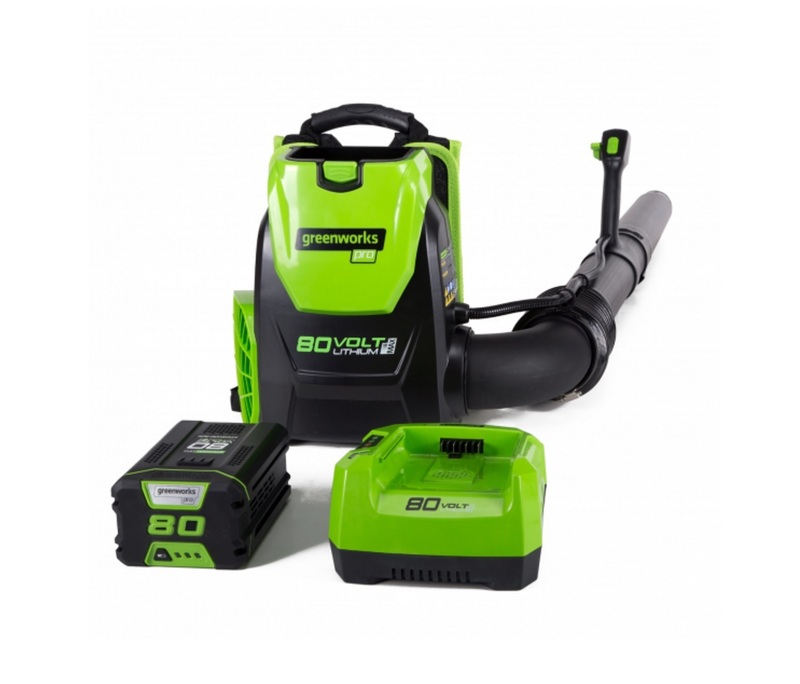 Greenworks expands their 80V Pro cordless line of outdoor power equipment with a new brsuhless backpack blower. 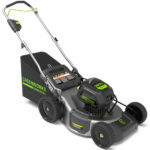 What’s great about battery powered outdoor power equipment is that they are easy to start, usually a push button is all that’s required, less noise, no gas, less maintenance, and no fumes. 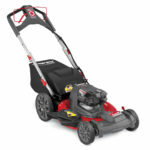 Thanks to the design of placing the motor and battery on the users back, it greatly reduces the effort required to wield these blowers and puts less stress on the users arm since most of the weight is on the back. 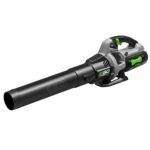 As with backpack blowers, we can expect more power than typical handheld blowers and the Greenworks 80V delivers this with solid numbers of 580 CFM at 145 MPH. These numbers are very similar to Ego’s backpack blower which puts out slightly more CFM’s (600 CFM). 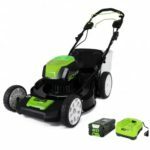 Thanks to it’s brushless motor, we can expect up to 30 minutes of use with their 2.5 ah battery. Power is controlled via a handle on the blower tube with a variable speed trigger and boost button. The Greenworks 80V Pro Brushless Backpack Blower is out now and it retails for around $349 as a kit with 2.5ah battery and charger or for around $171.82 per Amazon pricing as a baretool at the time of writing.